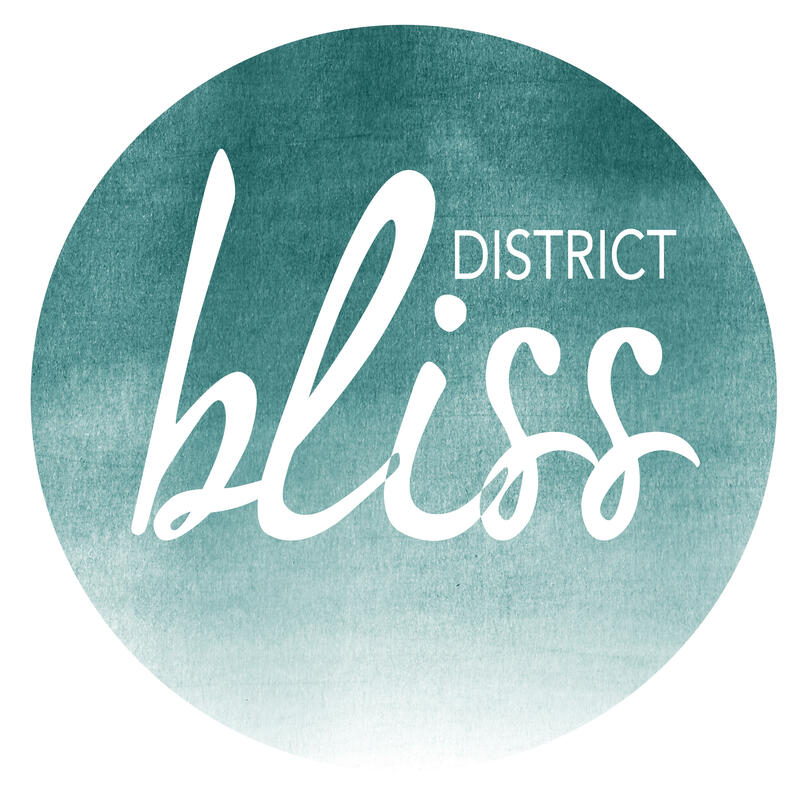 Q + A, one-on-one time with Melissa and the District Bliss team, casual networking, and you can even take a fast tour of MINDSPACE if you'd like! Are you being held back by the belief that because you do not have a business degree you can't start your own business? Do you think you need a ton of money to start your dream company? Questioning if your passion and talent will be enough to find and keep great clients? Melissa McFarlane is an internationally-recognized coach with over 28 years of experience in executive, business, and personal coaching. A sought after speaker with a wide range of career and personal enhancement topics on which she presents, Melissa also has designed and taught many training programs and workshops around the United States and abroad. Her work focuses on assisting her clients in taking responsibility for, and then realizing, their personal and group potential. Melissa’s clients include: The Walt Disney Company, Oakwood International, CitySearch.com, Korn Ferry International, AT&T, State Farm Insurance, Taco Bell, Mary Kay International, Wishnow & Associates, and the Department of Community Affairs for the City of Chicago, as well as many private individuals including producers, directors, writers, lawyers, salespersons, creatives, CEO’s, owners of small businesses, and other coaches. Hands-on Q&A. Move forward in just one day!